I know a lot of people when they go to a Mexican restaurant they don’t know what a Chimichanga is. I for one was one of those people. That was until I decided to do a little research. I went ahead and made my own Chimichanga. 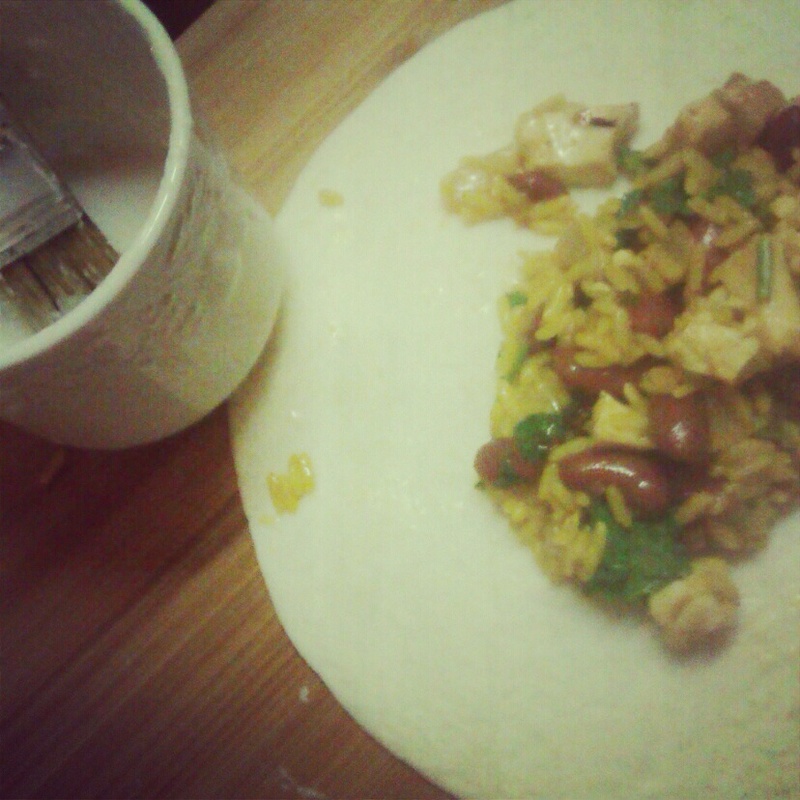 I made some yellow rice, added red beans, onions, lime juice with chipotle, chicken breast and cilantro. This crispy little package comes with a lot of flavor and is easy to make. My husband and I enjoyed it with a nice cold beer. I hope you enjoy. Season your chicken both sides with Salt and Pepper. Add some olive oil to a skillet on med high heat, Cook chicken for about 5 minutes on each side until nice and golden. Meanwhile chop up onions and cilantro put a side. In a cup add lime juice and chipotle and mix together. In a pot follow the instructions on how to make the yellow rice which usually takes about 25 minutes. After chicken is done place on a cutting board and cube them. In the same skillet add the onions (if you need to add more olive oil please do) cook onions until translucent about 3 minutes. After add the Lime and Chipotle juice mix then add beans. Season with salt and pepper (optional). then place chicken back in and cooked rice mix let the sauce reduce until it becomes creamy. Then finally add the cilantro, mix. Take a tortilla and place some of the filling in it. In a cup mix the flour and water turning it into a paste (this will be what holds your Chimichanga together) Fold one side and brush the paste and fold closed turning it into a pocket. When you have everything done you start the frying. After placing the oil in a pot a way that you can check to see if its hot enough is to take the end of a wooden spoon and place straight into the oil. If it starts to sizzle or bubble around the spoon then you know its ready for frying. 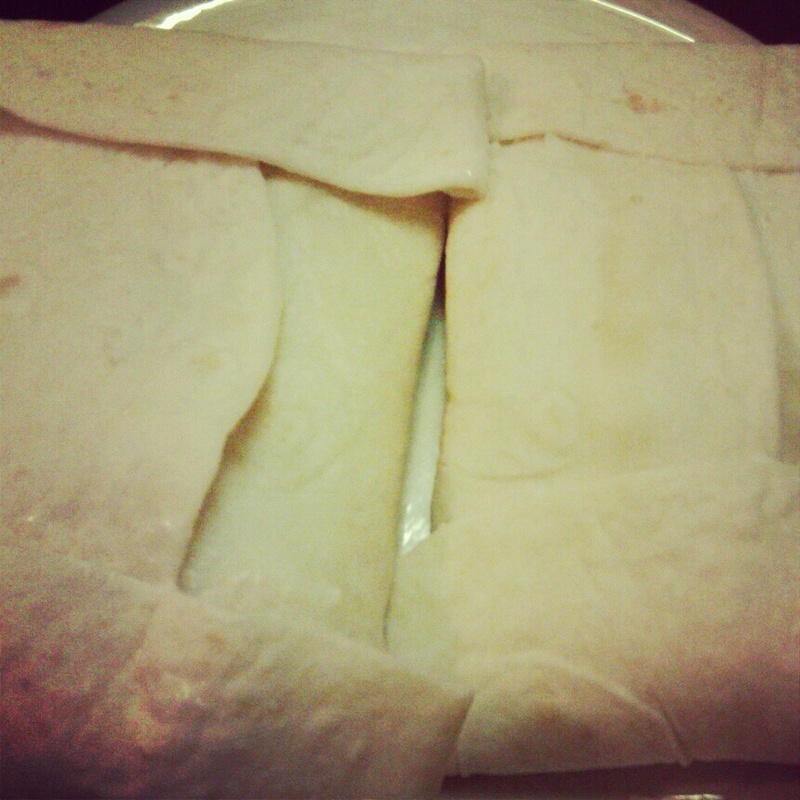 Place the Chimichanga folded side down first to fry (should take about 3 minutes or until golden brown.) Fry 2 at a time. Also place on cooling rack or paper towel to drain any excess oil. Make sure you use tongs. Add some sour cream or whatever topping you would like with some cilantro. They look delicious!! Will have to try them. Definitely need to go Mexican with the kids, I’ll give these a try. 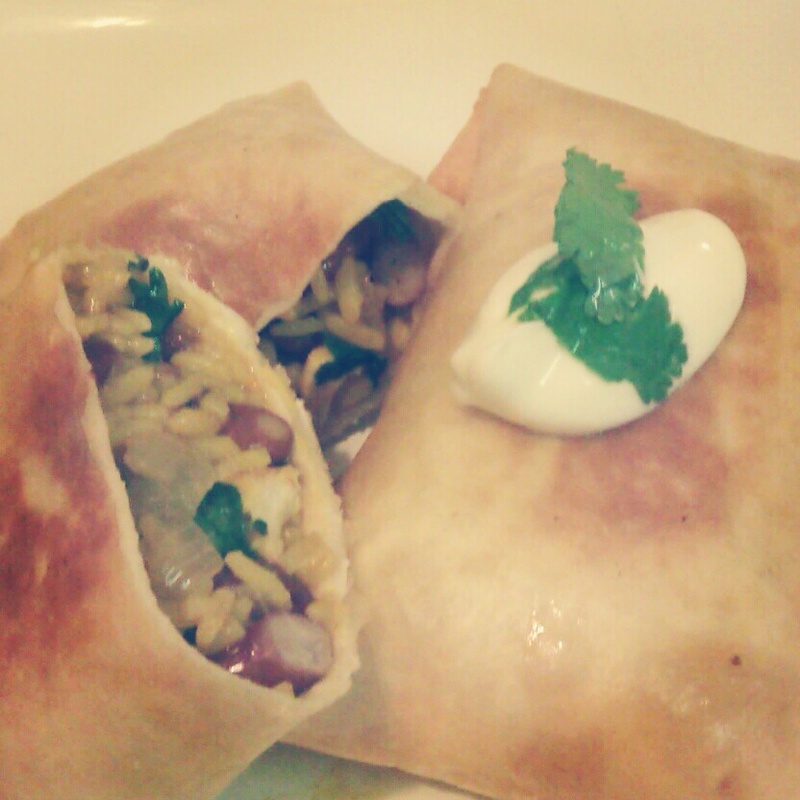 Now I know what a chimichanga is, thanks for this easy and delicious recipe! Thanks for the lessons in chimichangas…I needed it!